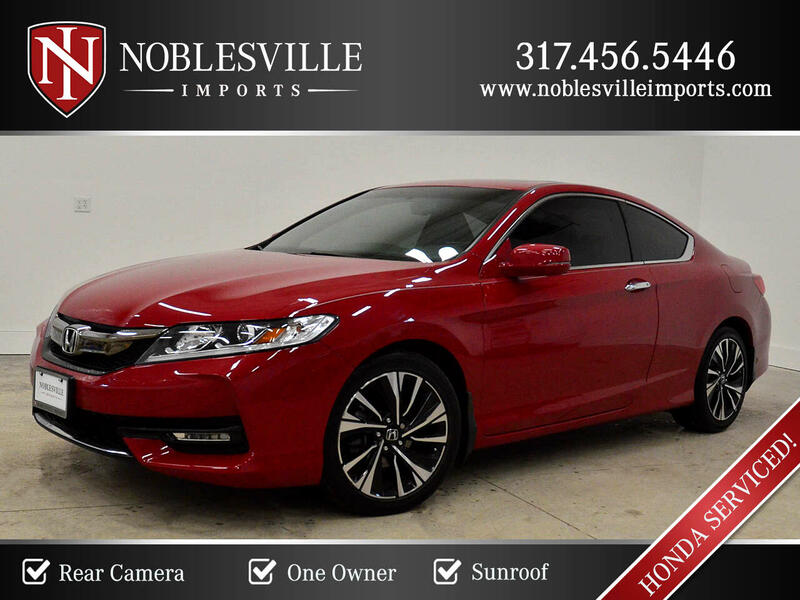 2016 HONDA ACCORD COUPE EX-L! ONE OWNER, LOW MILES, BRAND NEW BATTERY, HEATED LEATHER SEATS, BACKUP CAMERA & A SUNROOF! Message: Thought you might be interested in this 2016 Honda Accord Coupe.